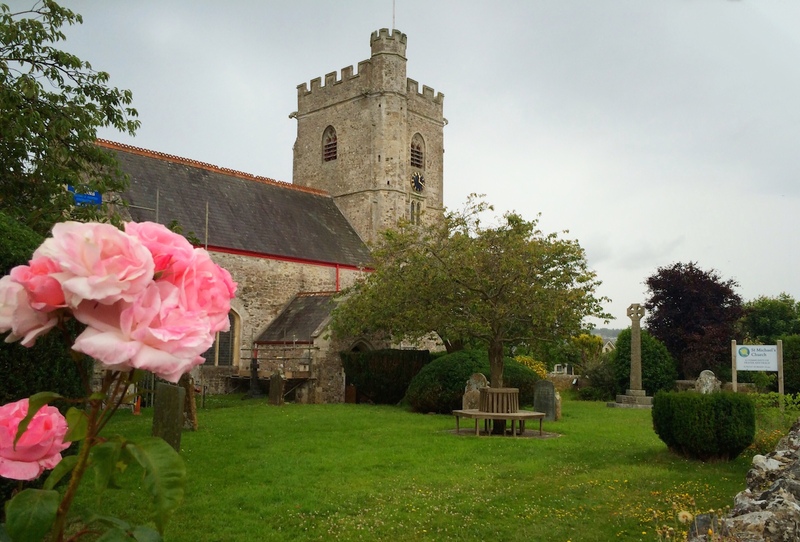 We meet in the church’s Bindon Chapel every Friday morning at 9.30 for no more than an hour. 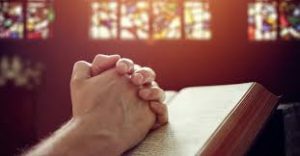 This is a quiet time for those would like to learn more about the Bible’s answers to the realities of present-day life, or who would like prayer support for anything at all. Anyone can come and you will be most welcome. Also there is a “prayer tree” and a “prayer box” in the church where anyone can place a prayer request at any time. We bring those requests to our meetings and support them in our prayers.